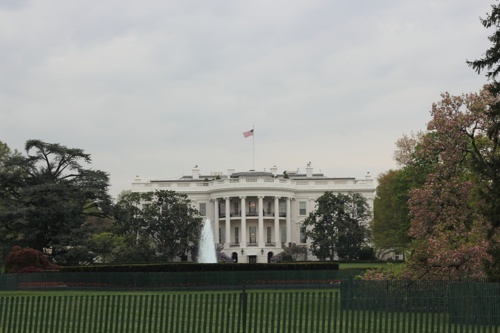 Washington DC is a beautiful city, as beautiful as an European city in fact as it was originally designed by a Frenchman. The first thing we did on reaching there was to get as close to Barack Obama as possible. 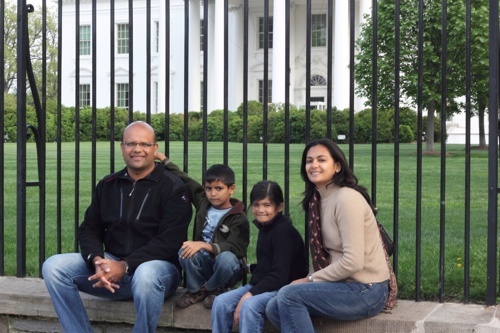 We were delighted to have our picture taken in front of the White House. 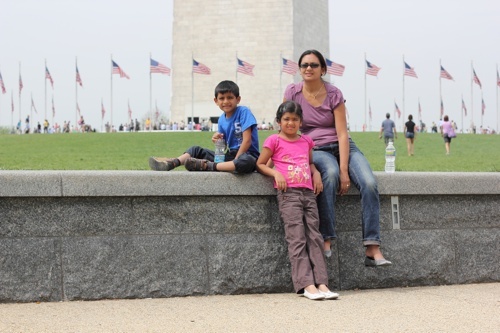 The next day, we went to the Washington DC monument which is huge yet beautiful. 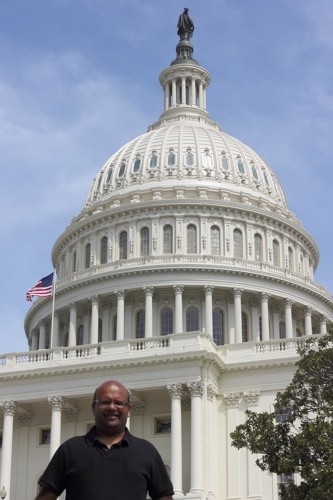 And, of course, visited the Capitol. The guided tour was interesting as was the overall atmosphere. Being close to where the Senators and Representatives are is a great feeling. 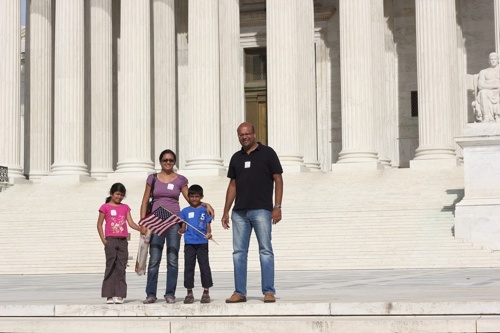 We then passed in front of the US Supreme Court. 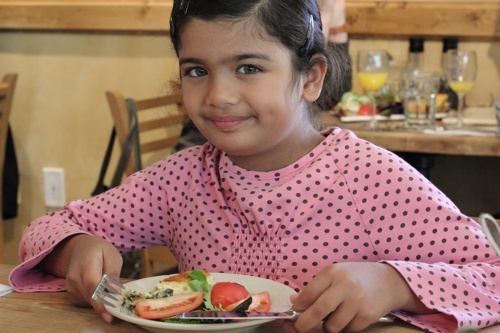 One thing which is interesting in the US is the sheer variety of restaurants that exist. It seems to us that Americans do not cook. They (mostly) always eat outside. So restaurants are plentiful, relatively cheap and varied. We ate salad in a French restaurant the next day and, as you can see, everyone was happy. 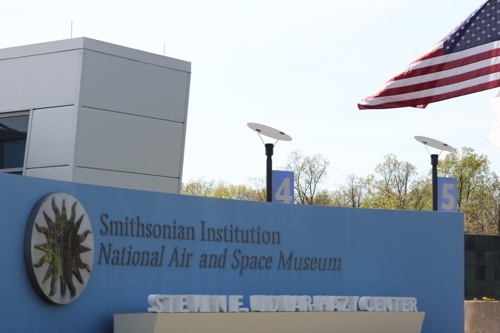 Yesterday, we visited the Smithsonian National Air and Space Museum. 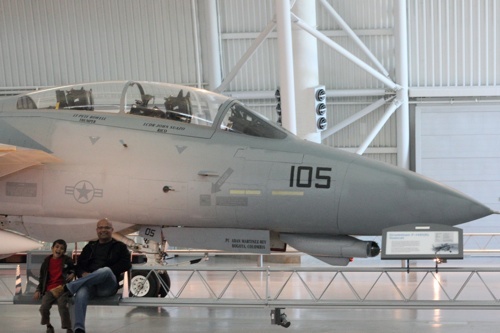 Kyan and I were delighted to renact part of Top Gun, next to a glorious F-14D Tomcat. 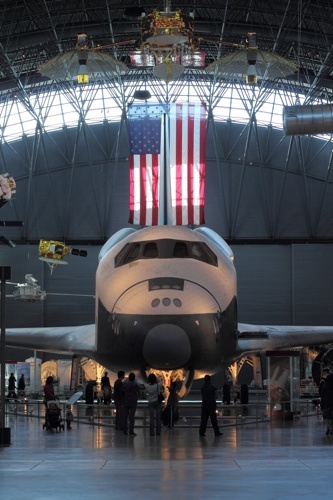 We were amazed to see the real Enterprise space shuttle. It’s immense and, like the Washington DC monument, beautiful! 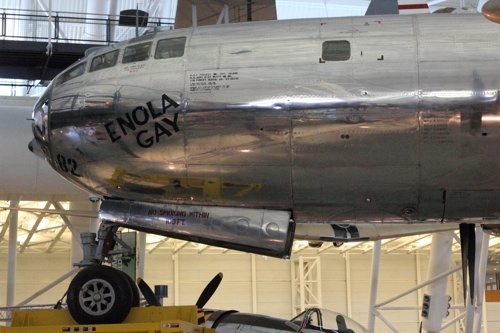 We also saw numerous historical airplanes, most notably Enola Gay, which was the first airplane to drop a nuclear bomb over Japan during the Second World War. Finally, just before reaching our home base, Christina and I both bought ourselves an Amazon Kindle. 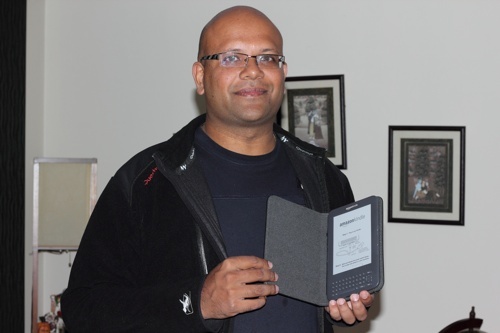 It’s a great device for reading books (and for lite browsing) and it’s cheap! 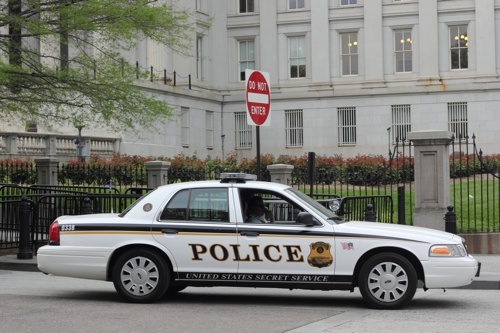 We’re having a great time in Washington DC. Cheap is a relative word, isn’t it? Do you like the Kindle? My wife considered it for a while before buying a Sony e-reader. Personally, I don’t like electronic books. I prefer the printed version, but then again, I am also a big fan of the fountain pen and paper combination. I’m getting used to mine. Smile… 2008 is going to be great!